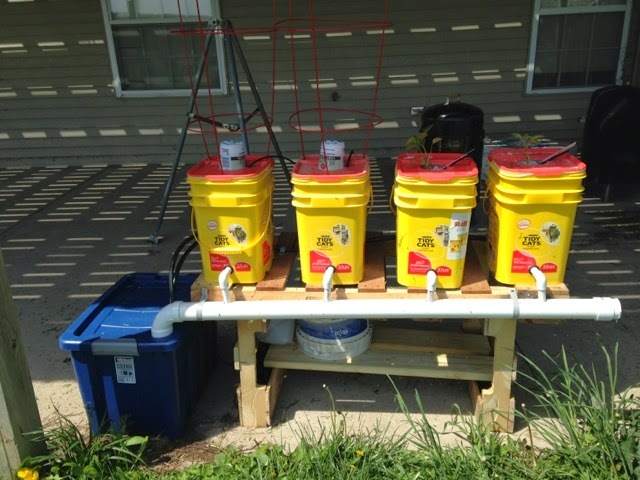 This weekend we worked on several outdoor projects. 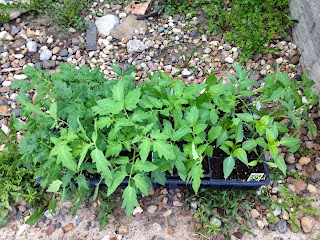 In the garden we planted butternut squash, zucchini, green beans, peppers, tomatoes, several herbs. They are in among the rhubarb, asparagus, potatoes, and onions. 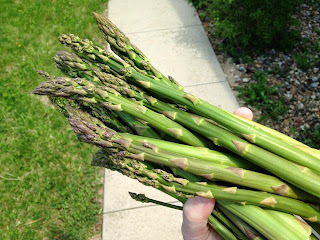 I picked the first batch of asparagus today. 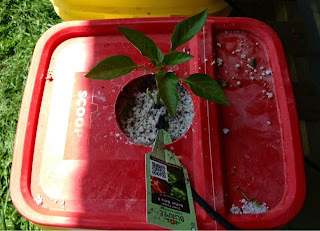 My daughter started working a hydroponics project with peppers. 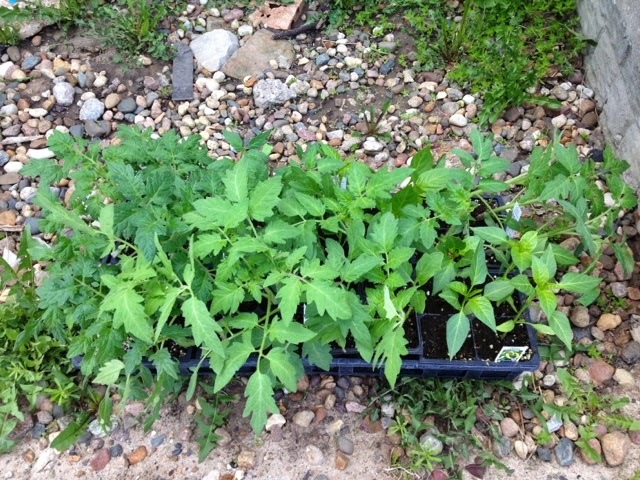 The tomato seedlings and lettuce seedlings are growing nicely in the house near the window. The single surviving grape plant is blooming. 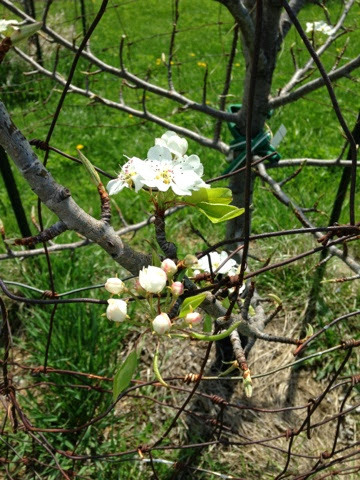 Our pear trees and apple trees are also in bloom.